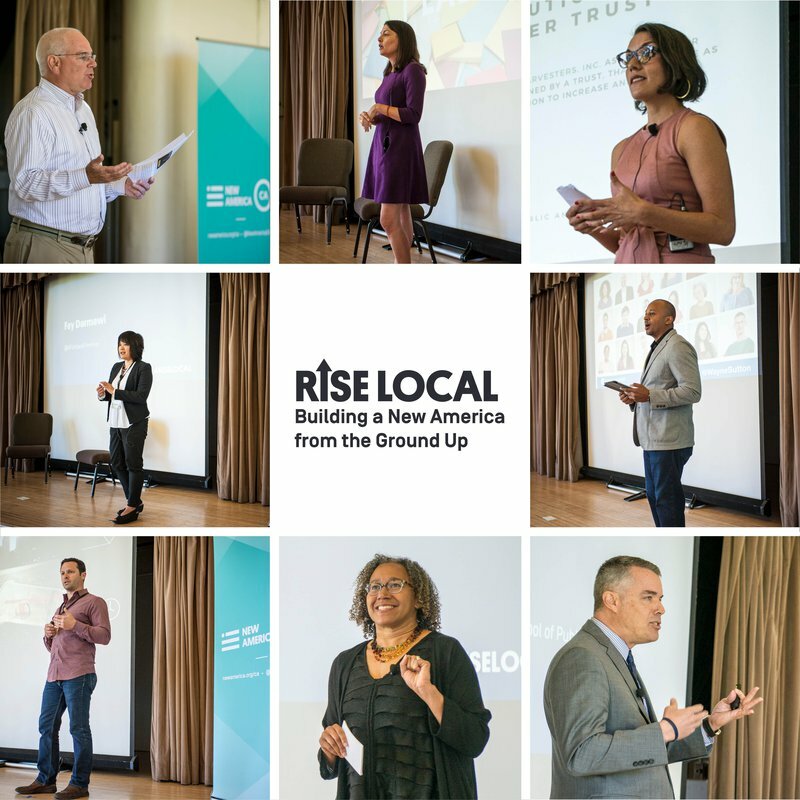 On May 1, 2017 New America CA and the Presidio Institute co-hosted "RiseLocal: Building a New America from the Ground Up," to highlight the local innovators around the country solving problems in their backyards. Because it's California, we kicked the morning off with high fives and hugs. 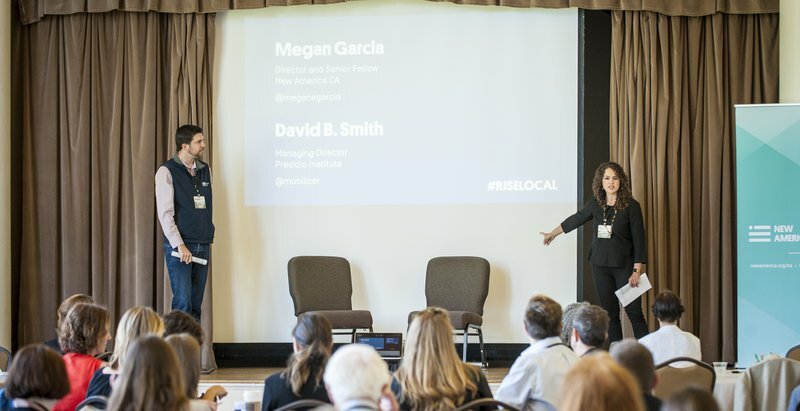 Director of New America CA, Megan Garcia, and Managing Director of the Presidio Institute, David Smith, opened the day with a warm welcome to an audience of more than 100 leaders from business, government, and civil society gathered at the beautiful Presidio in San Francisco. 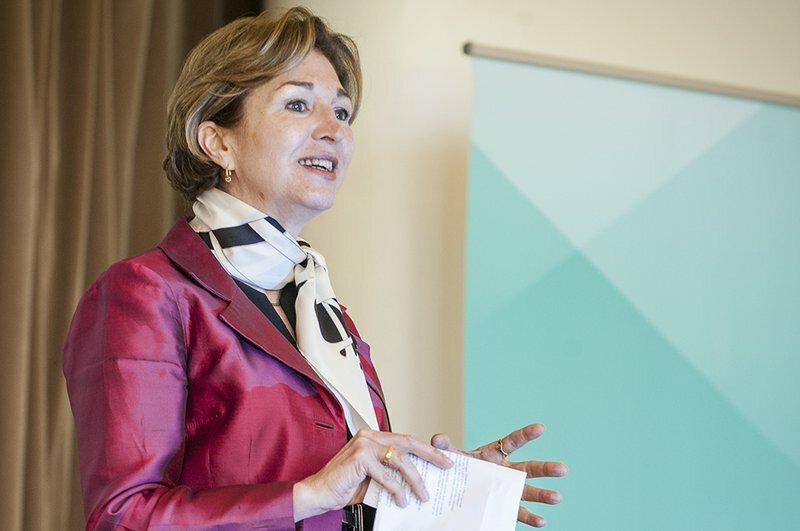 New America President and CEO Anne-Marie Slaughter outlined New America’s vision for a National Network of civic entrepreneurs. A civic entrepreneur, Mayor Michael Tubbs, enlightened the audience with his own story about moving home and dedicating his life to public service after a close family member was shot and killed. The first African-American mayor of Stockton, Tubbs is only 26 years old and won his seat with 70 percent of the vote in 2016. The morning continued with an inspiring round of lightning talks on eight diverse issues. Lenny Mendonca talked about the need for an offensive, bipartisan strategy that leverages local innovation and cross sector leadership. Karina Moreno talked about how Tipping Point Community is fighting poverty in the Bay Area by allowing nonprofits to experiment as much as private companies. Carmen Rojas talked about how The Workers Lab is building worker trusts that give farm workers a voice and a stake in the companies they work for. Fay Darmawi introduced Up On My Wheels to highlight the power of film in creating real change for real people, right at home. After a short break, the audience heard from Wayne Sutton, New America CA fellow and co-founder of Change Catalyst. Wayne talked about the importance of diversity and inclusion in the tech industry. Jeff Kirschner dazzled the audience with the founding story of his project Litterati, which seeks to identify, map, and collect the world’s litter. 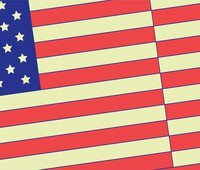 New America CA Fellow and Co-Director of Family Story Mia Birdsong talked about how families are the world’s leaders in innovation. And last, but certainly not least, Pete Peterson told an inspiring story about his work as Dean of the University of Pepperdine School of Public Policy and how he helped the City of Bell get back on track. 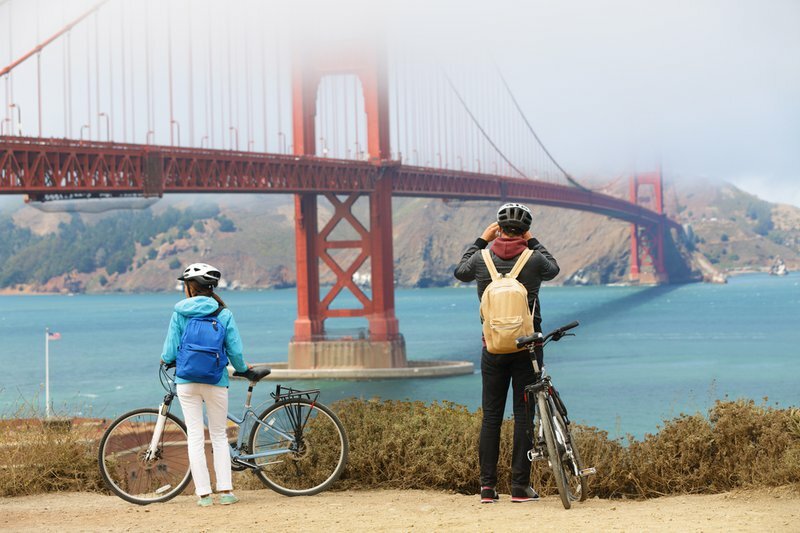 During lunch, participants soaked up the sun and took walking tours of the beautiful Presidio. 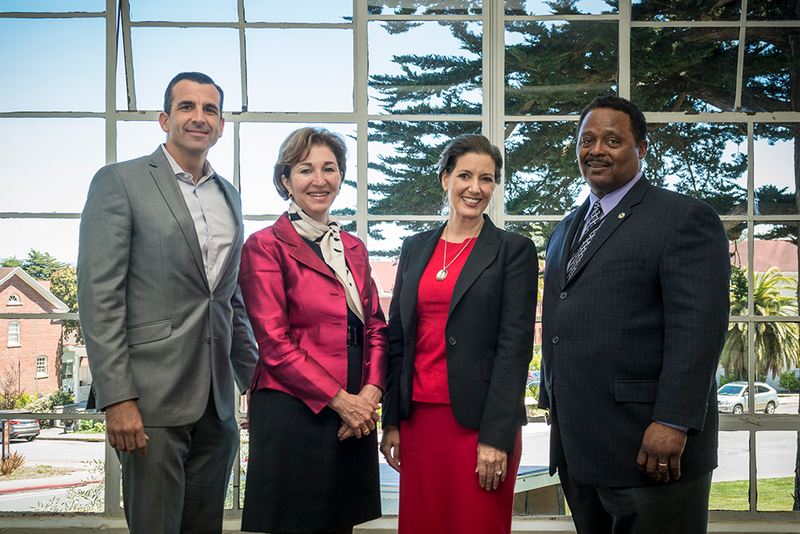 After lunch, Mayor Sam Liccardo from San Jose, Mayor Libby Schaaf from Oakland, and Mayor Larry Moody from East Palo Alto joined in conversation with Anne-Marie Slaughter about the unique opportunities and challenges facing three diverse cities within the Bay Area. 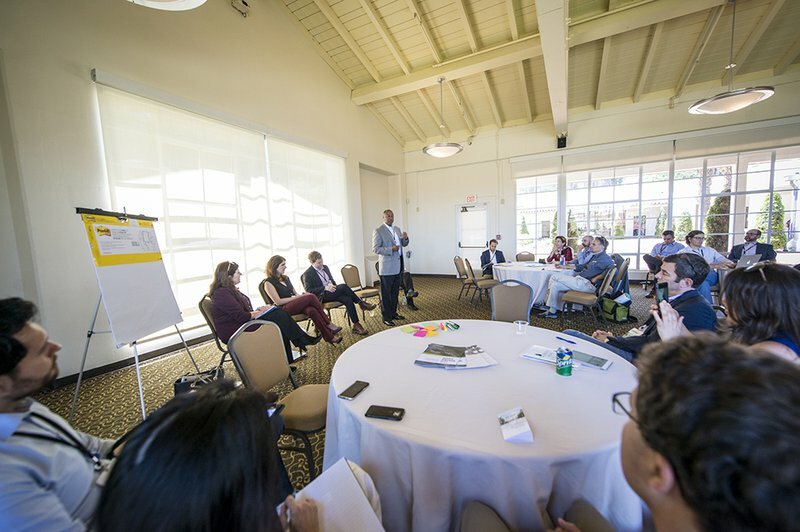 In the afternoon, participants attended workshops and engaged in deeper conversations about issues like civic tech, media, housing, philanthropy, art, and youth engagement. To close the day, we captured ideas from the audience about how they plan to use the lessons they learned in their own work. 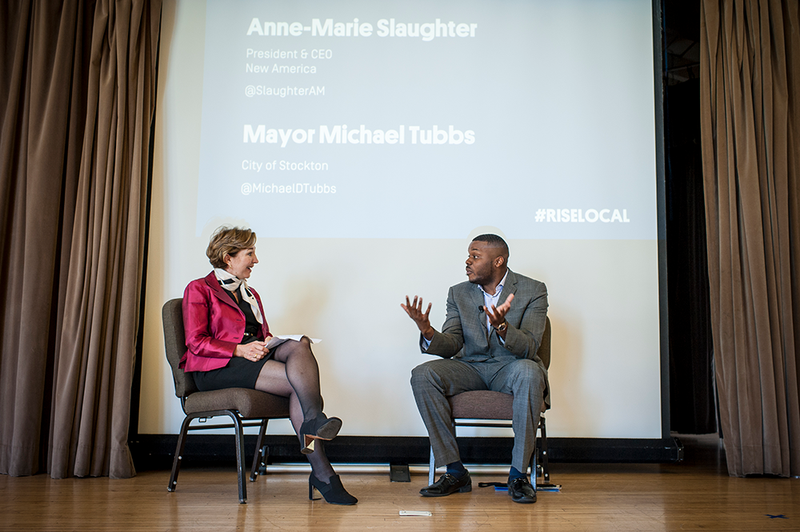 For a full recap of the day, check out #RiseLocal on Twitter, which was trending in San Francisco on the day of the event.